Wow! Another year has come and gone. Can you believe it?! 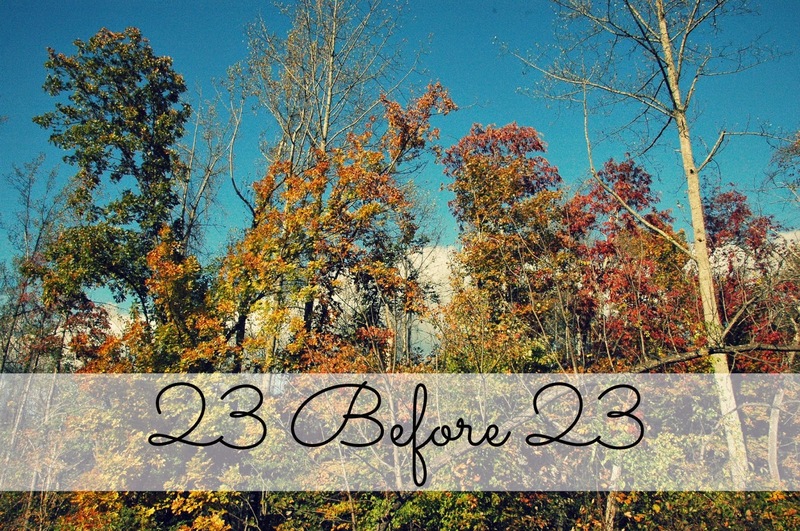 They say that the older you get, the faster time goes, and I totally believe it. But before I open the door to 2015, I wanted to take a moment to reflect on all that has happened this year because, let's be honest, it's been a BIG year for me. I did this post last year as well, and I think it's only fitting that I keep up the tradition of recapping my year in travel. More and more I find myself thinking about my life by where I'm going next. It's how I count down my days. It's what I look forward to most. So as a toast to all the countdowns from 2014, I give my yearly review of travel. Remember this post from January? My word of the year - a new take on new year's resolutions. Like I said in January, this year I wanted to do something different from the typical list of resolutions. 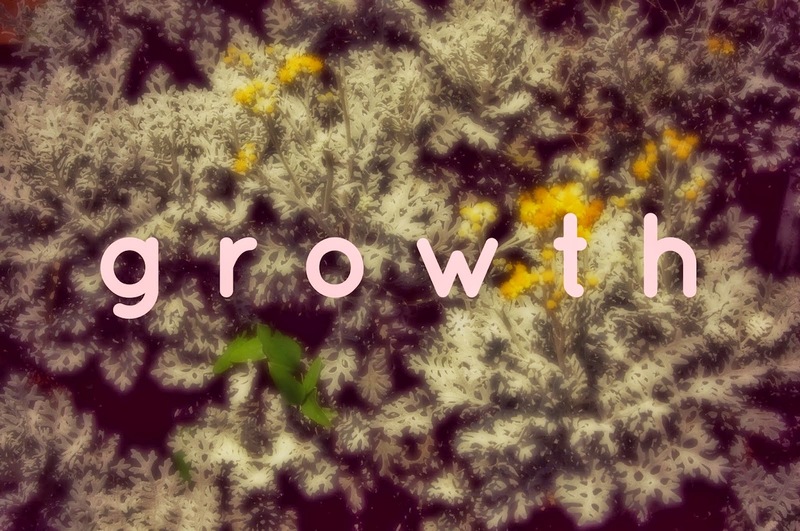 I decided to do one word instead, and this year I wanted to be all about growth. The time has finally come for Bryan and I to head to the crystal blue waters of the Bahamas for our long-awaited prize trip to Sandals Royal Bahamian! As you're reading this, we're probably sitting in the Philadelphia airport waiting for our flight to Nassau. (Honestly, where does it make sense to get us from Atlanta to the Bahamas by way of Philadelphia?) Or we're already at the resort splashing in the waves and drinking fruity bevs with umbrellas. It all depends on what time you're reading this.